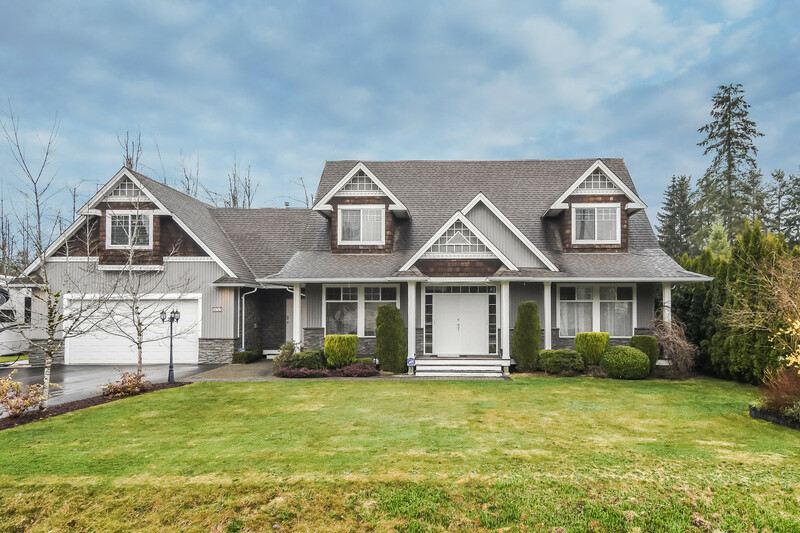 We have sold a property at 27 23343 KANAKA WAY in Maple Ridge. This is a townhome & a lifestyle that families dream about & it's affordable! 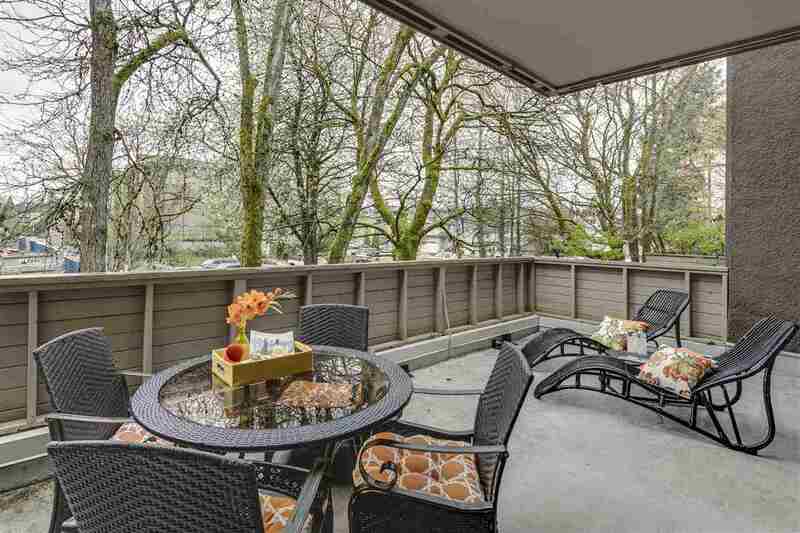 Professionally managed, this townhome & this complex are winners! Seller's being transferred, the townhome's gorgeous, has a great setting in a beautiful complex with an excellent location. This large 3 (or 4) bdrm, 3 bathrm, 2 level w/part bsmnt townhome is only 1 yr. old, (peace of mind N/H Warranty & no new home GST) & shows like a dream. Large bdrms, upstairs laundry, large dble garage, fenced yd, beautiful kitchen, family room, large 4th bdrm/den/office/rec room, separate storage off garage & low mo mtnce. BBQ in your bkyd, or enjoy your deck off the kitchen. Bonus, it's just minutes from buses, schools, shopping, restaurants, theatres, running & walking trails, parks, golf courses, the W/C Express (relax, enjoy the ride/savings) & so much more. If you're looking for a beautiful townhome in a great complex with a comfortable family oriented atmosphere & excel investment potential, this is the one. See for yourself.